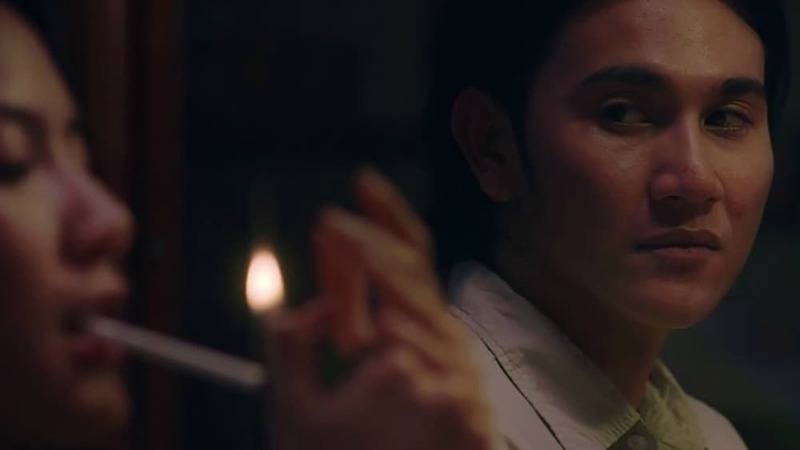 : A re-edit of the film "Rumah dan Musim Hujan" (2012) by its producers. A provocative demolition of traditional family values, the film tackles a wide range of issues, from gay secrets to marital infidelity. After a dinner to mark the end of Ramadan, we follow three siblings through the rest of the night. Ragil looks after his dad, a doddery patriarch, but has a secret lover who visits when dad's asleep. His sister Ade has a terrible experience on the way home (she's lived with mum since the divorce), but the night has greater shocks in store for her. And the randy elder brother Raga is helping his current girlfriend through a pregnancy scare when his former girlfriend shows up at the door in distress.